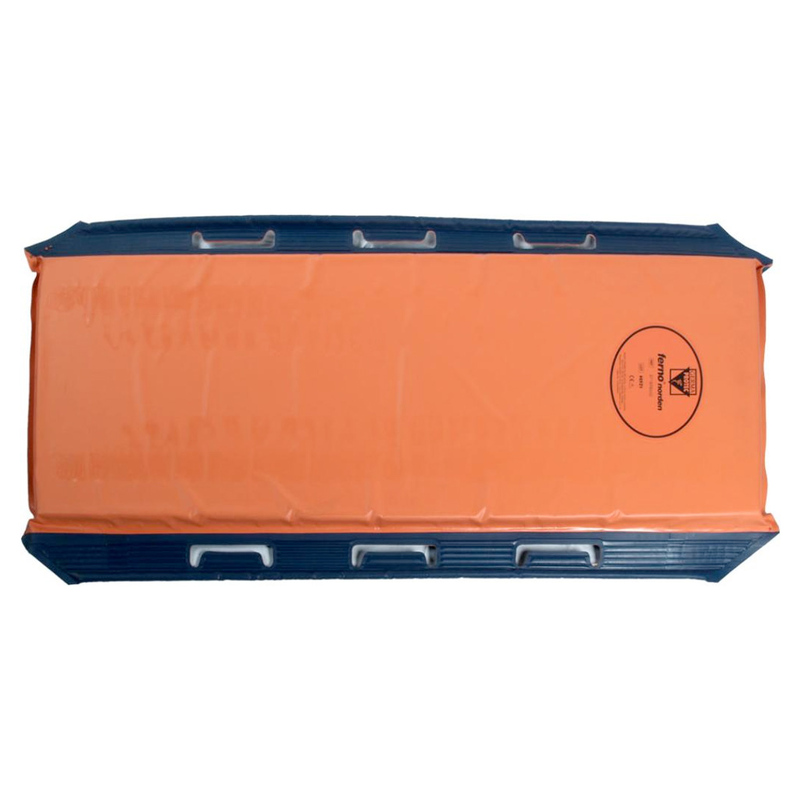 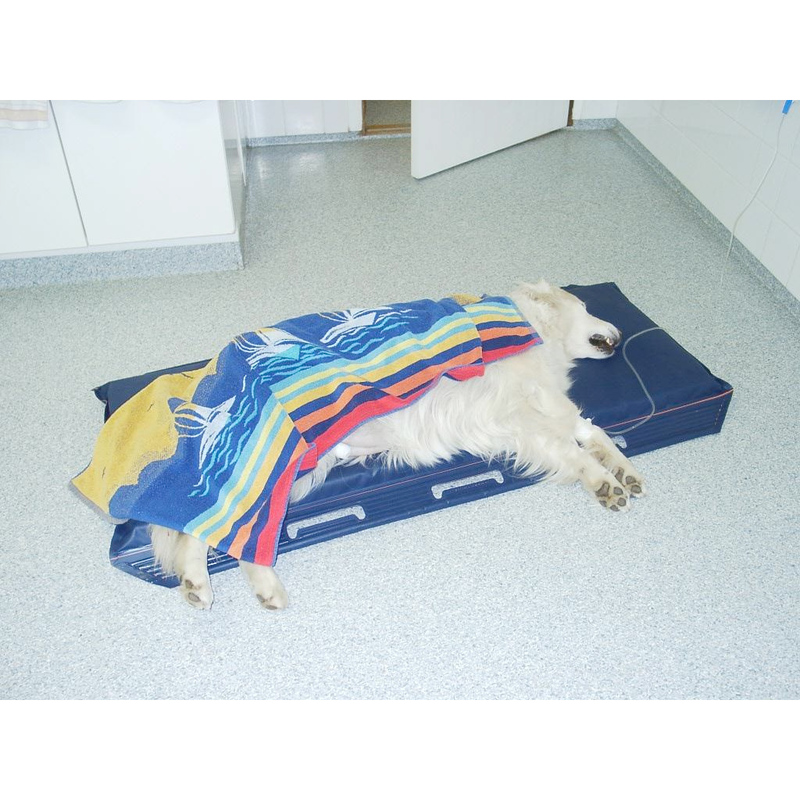 The Emergency Veterinary Mattresses intended to facilitated animal transfer from one place to another. 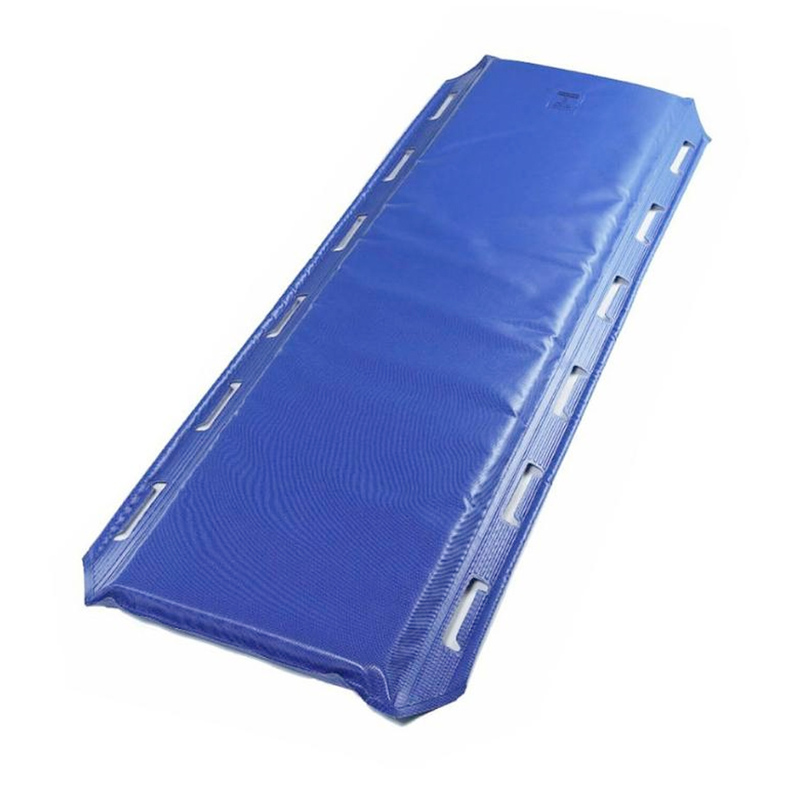 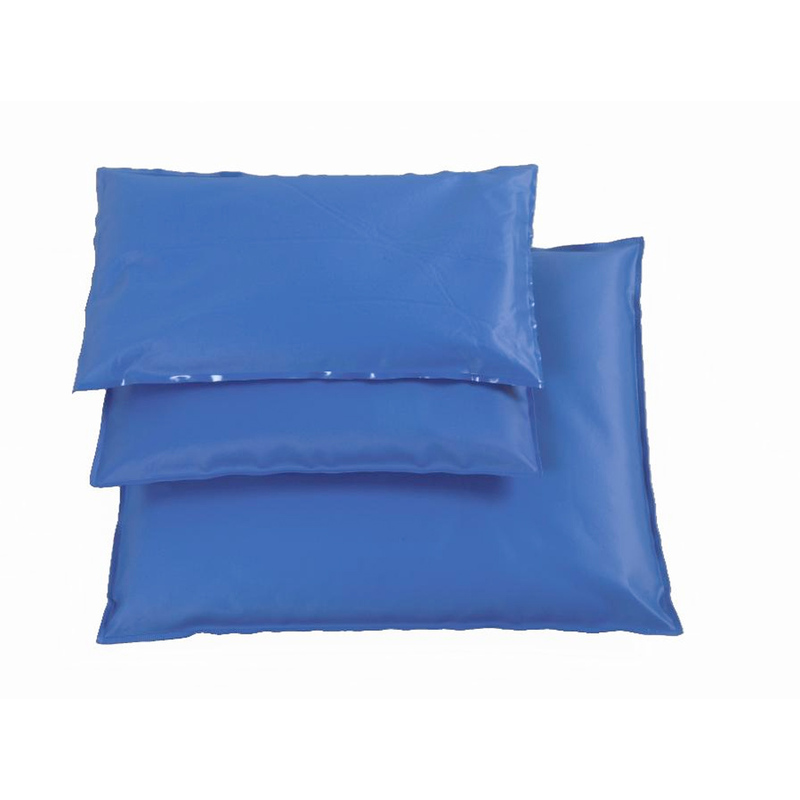 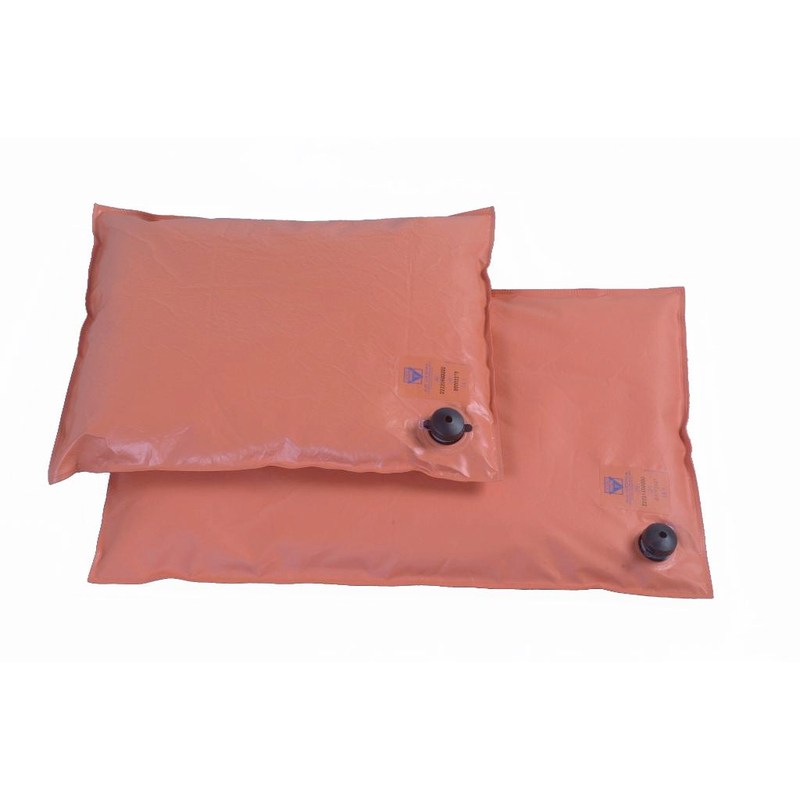 Furthermore, it can also be used as a comfortable mattress, its flexibility ensuring a good fit for the patient. 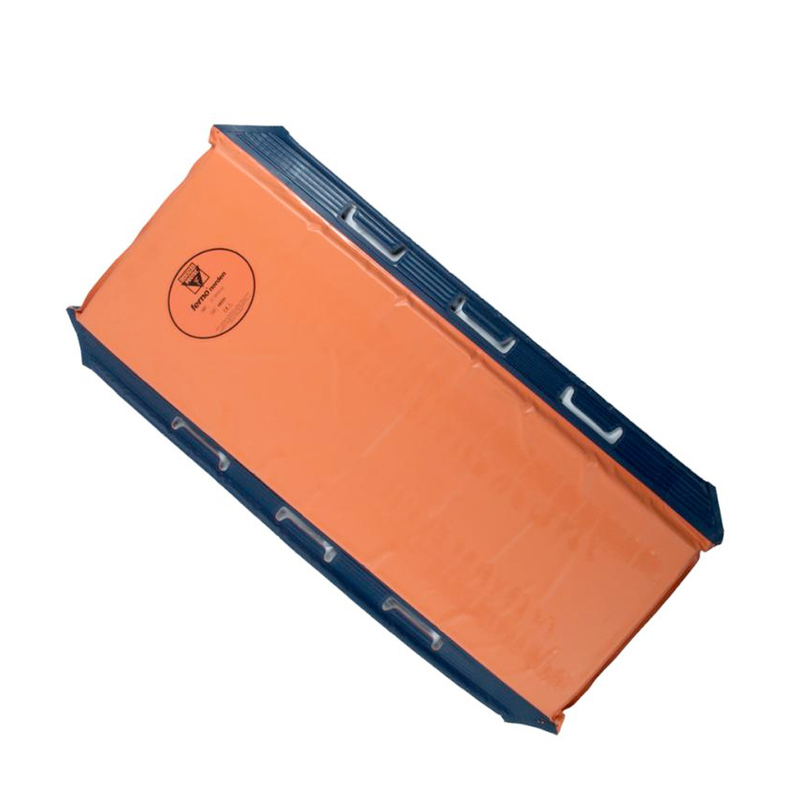 Approved according to European Standard for transfer mattresses.